Amherst Exterminators provides a wide range extermination services in Western New York, from minor pest problems to full infestations. 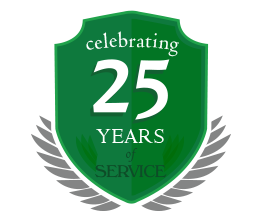 The team of knowledgeable, courteous, and thorough exterminators helps to make Amherst Exterminators one of the most trusted pest control services in the area. 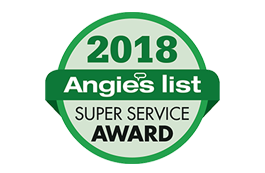 If you are willing to work hard, serve customers with respect and honesty, and utilize proven solutions to eliminate problem pests, Amherst Exterminators has careers in pest removal available. Amherst Exterminators experts are trained to use pest control solutions and examine each site carefully. Exterminators look for where pests are invading, nesting, moving through the area, and how they can be safely and completely eliminated. Looking for small details and finding areas of damage or evidence of nests is vital to uncovering and destroying all the pests. Customers trust us to find and destroy nests, adults, eggs, and offspring calmly and efficiently, using equipment and compounds that will not harm the home, business, residents, customers, or clients. Fill out the information below to learn more about careers in pest control. Amherst Exterminators will contact you with more information and availability.